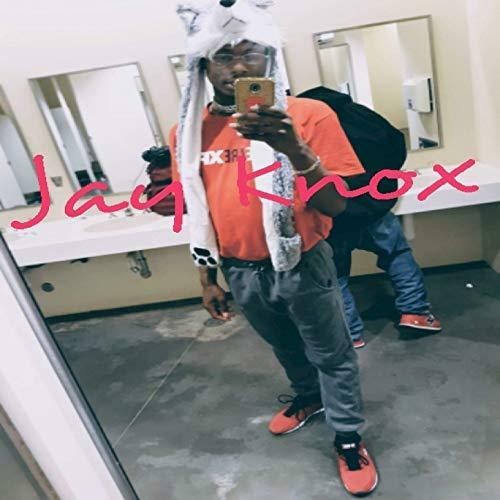 Grand Prairie, TX's Jay Knox cites as main artistic influences Famous Dex and Lil Uzi Vert. Jay Knox's own sound takes elements from both of these and adds something fresh and unique for a result unlike anything today's music fans have heard before. With an emphasis on strong, bass-filled back beats and the mic stylings of one of today's most fresh and surprising underground artists, “Peace” by Jay Knox has a little something for every fan of modern hip hop. Though he's more prominent today than perhaps ever before, Jay Knox remains a very down-to-earth performer, more than happy to answer questions from fans.